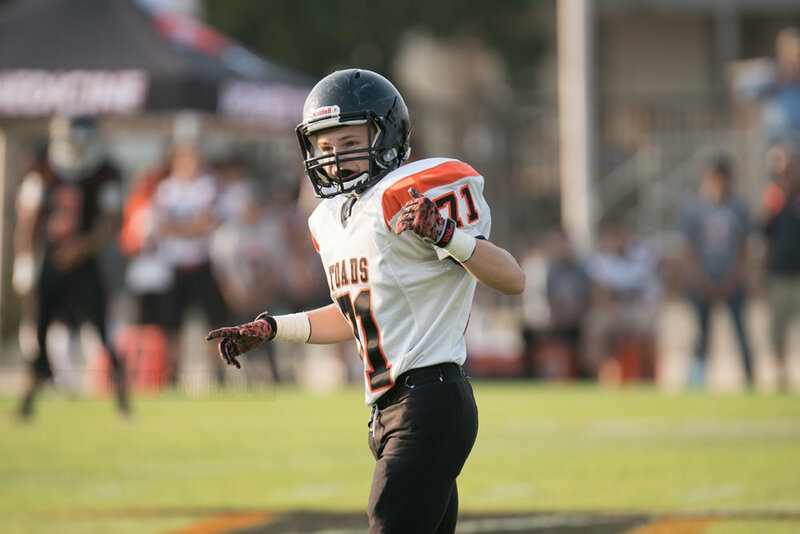 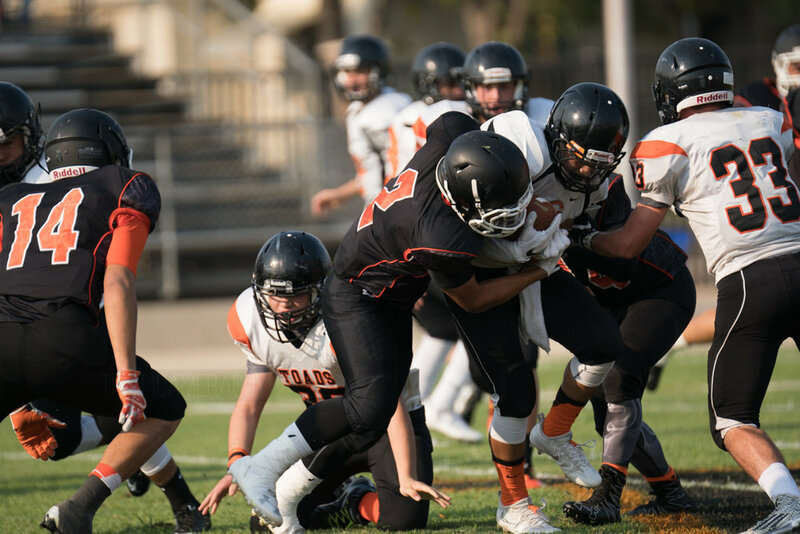 I had the chance to use the Sony a6300 along with the Sigma 120-300 to photograph this game. 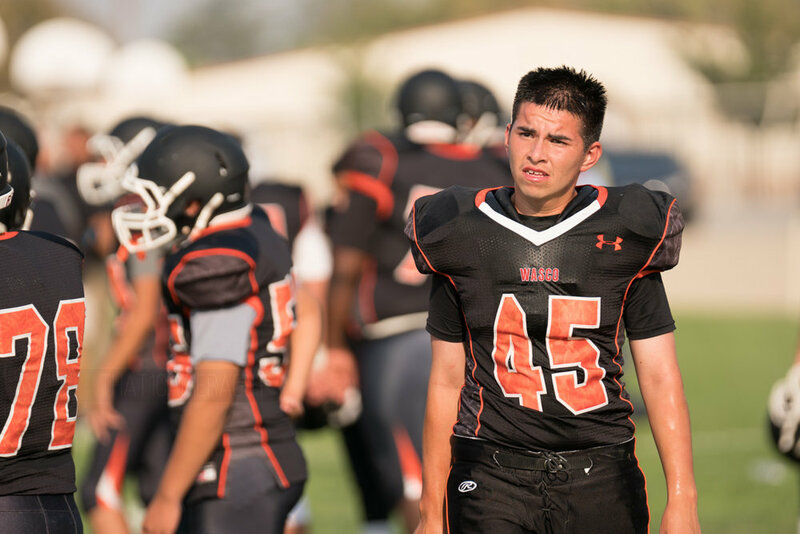 I found the performance of the combo to be adequate for shooting in good daylight. 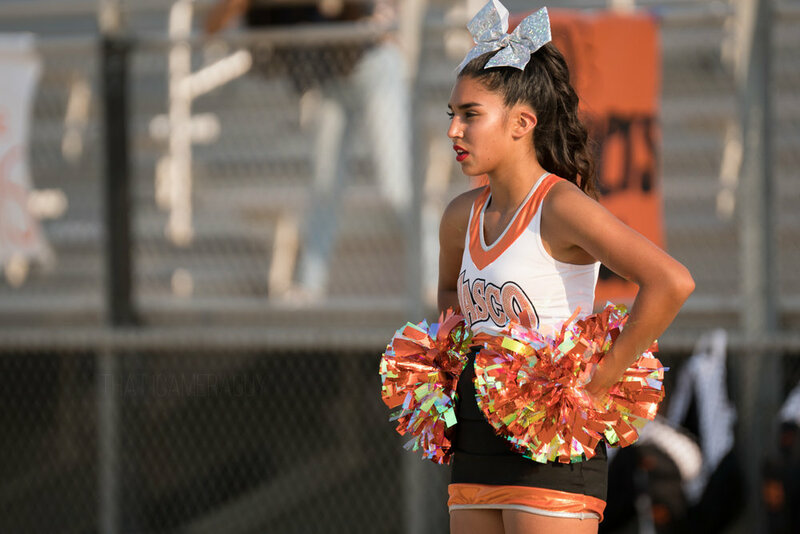 I would say the performance of the lens combo is about 80% of what you would get if you were using a native camera body with lens. 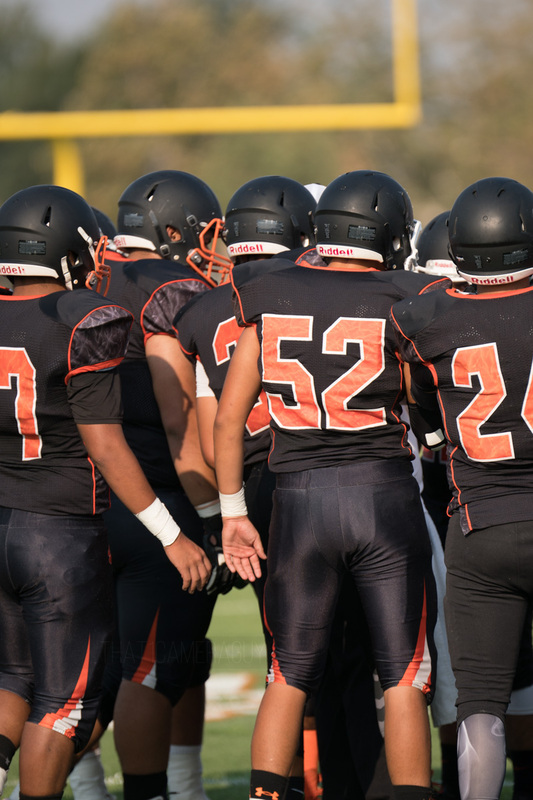 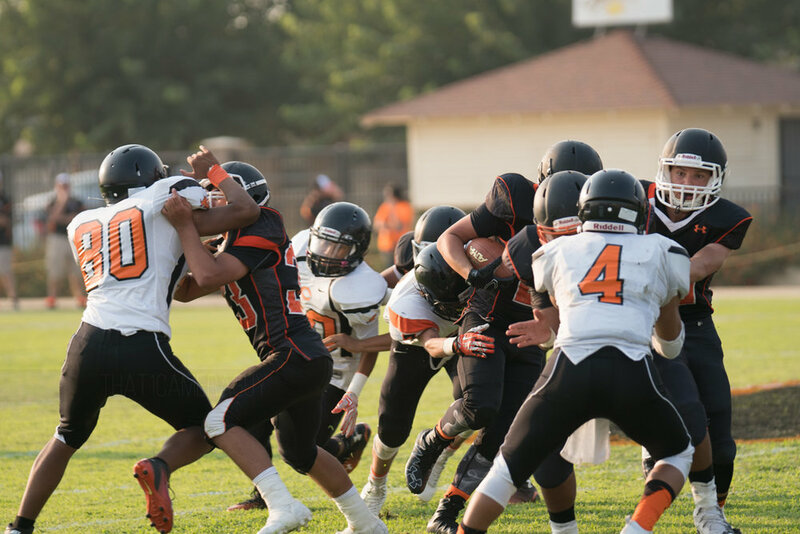 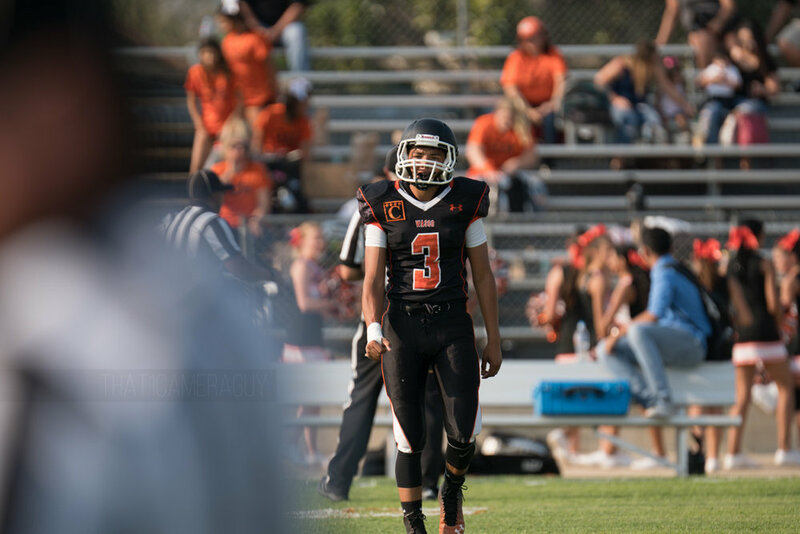 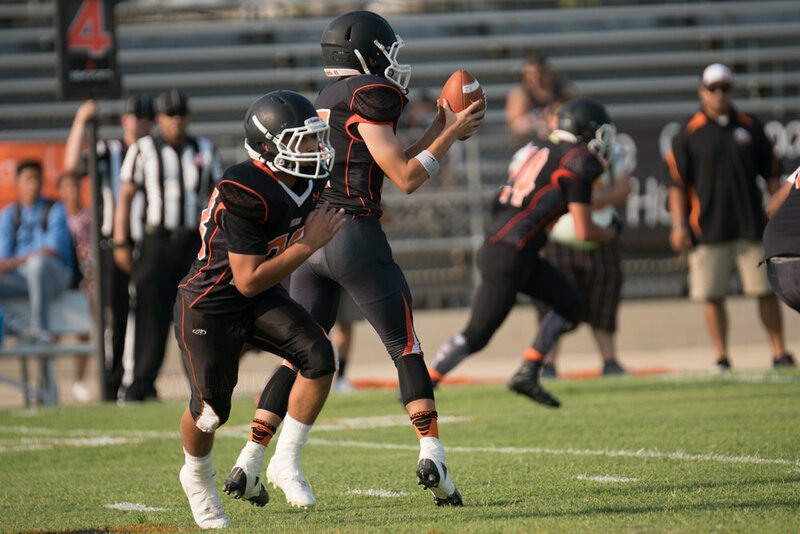 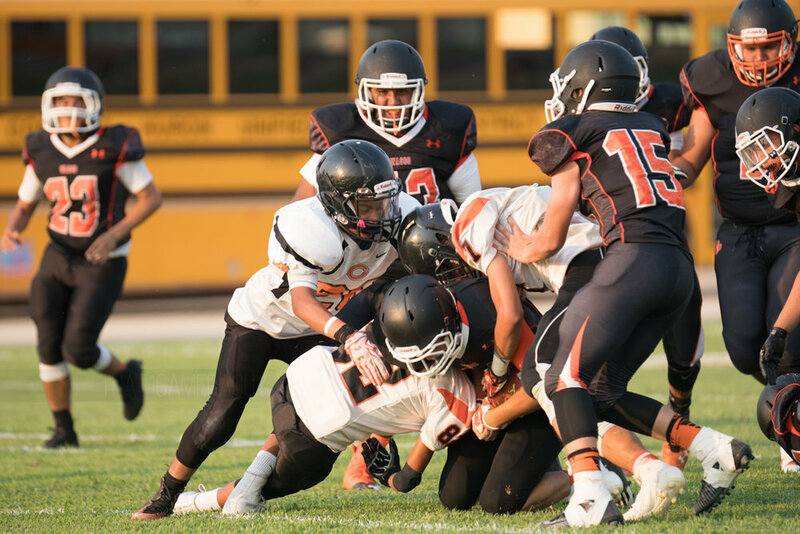 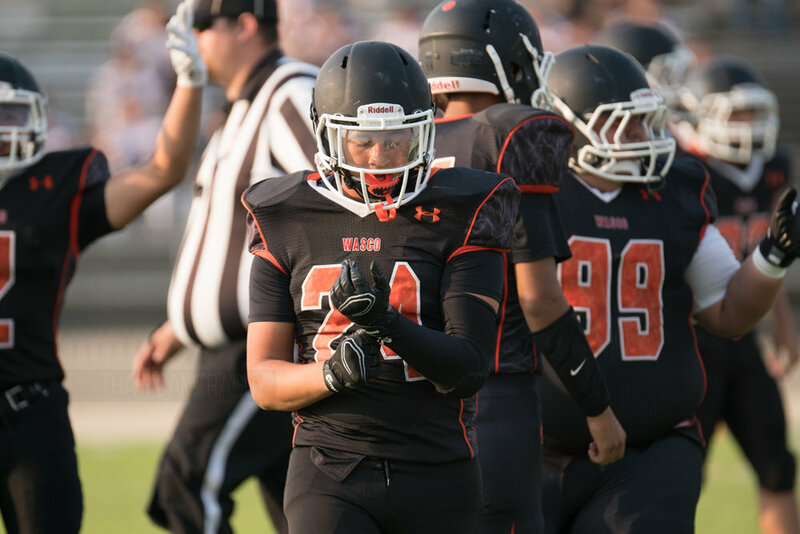 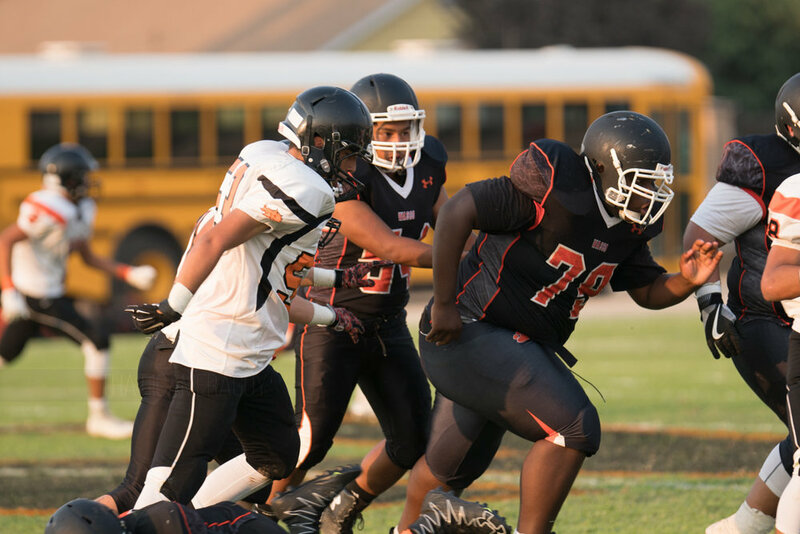 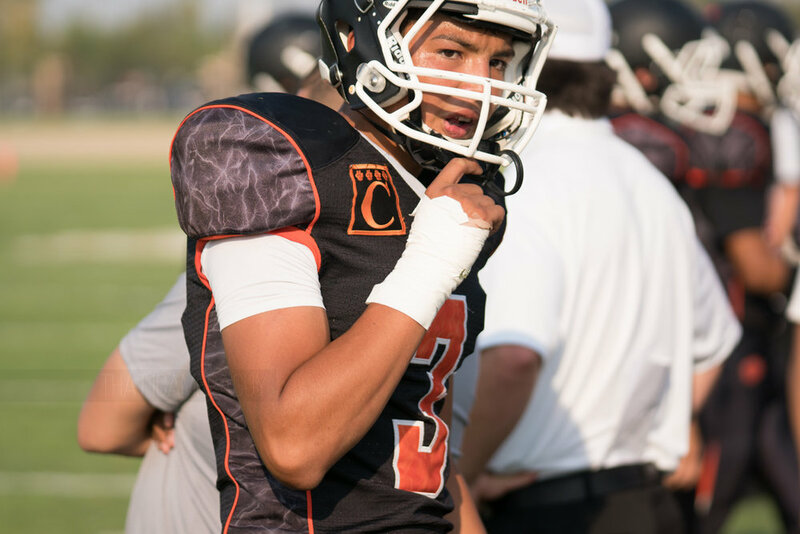 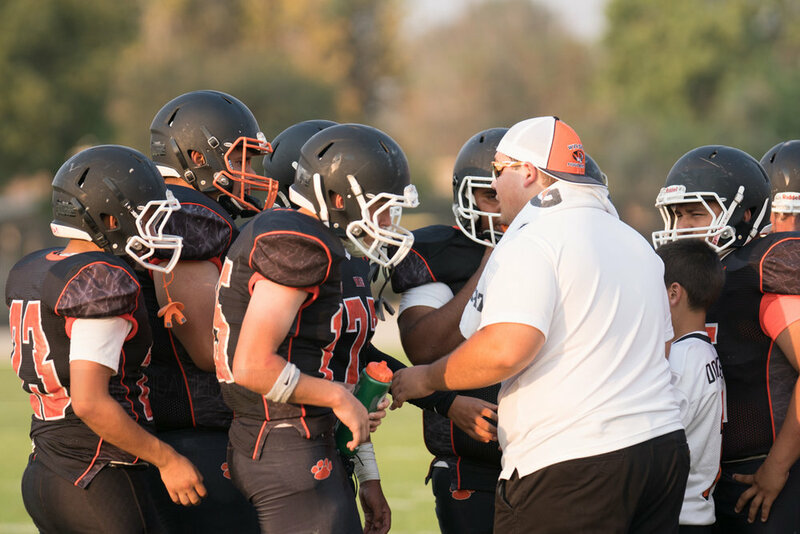 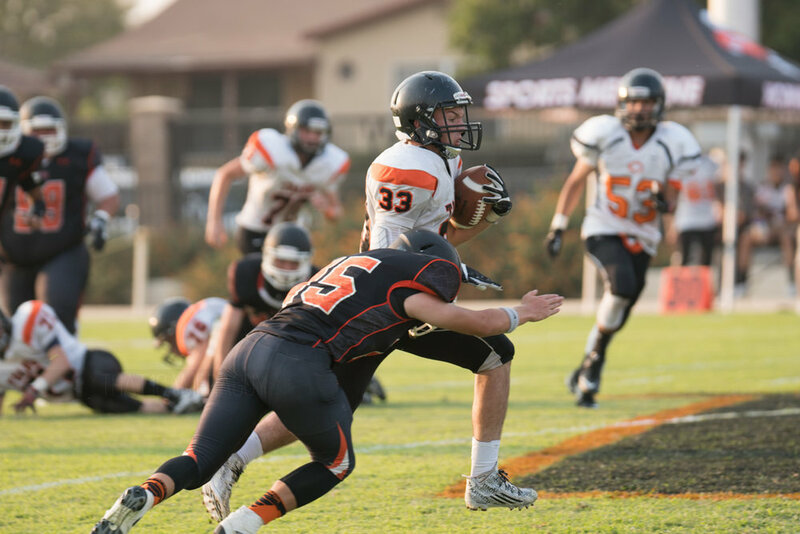 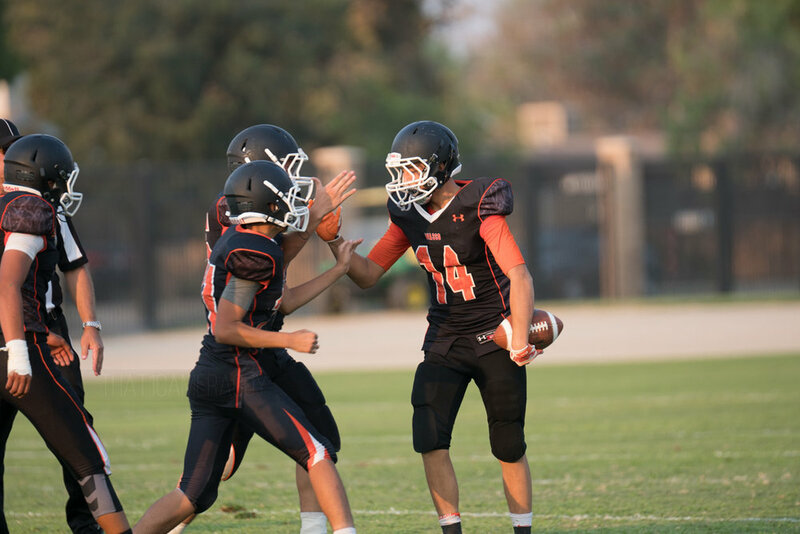 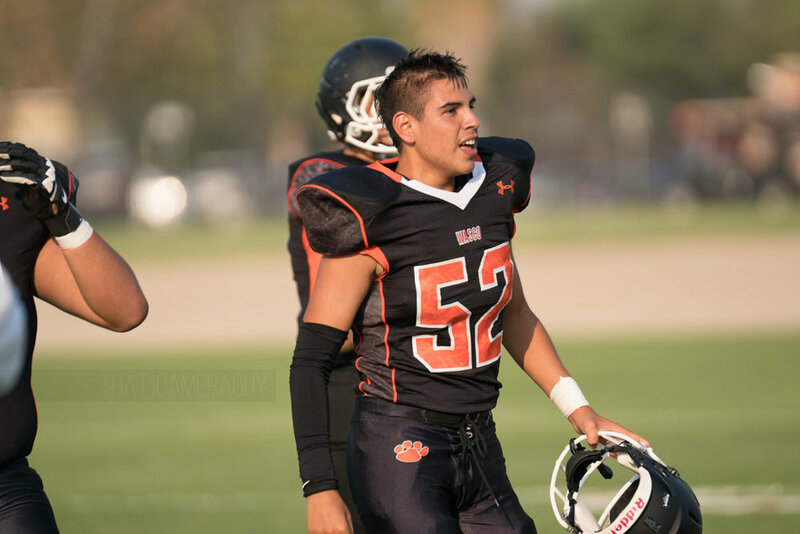 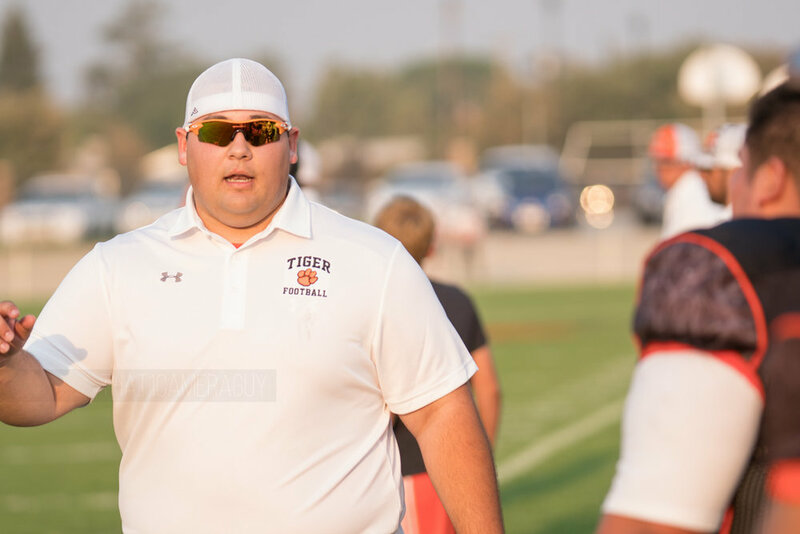 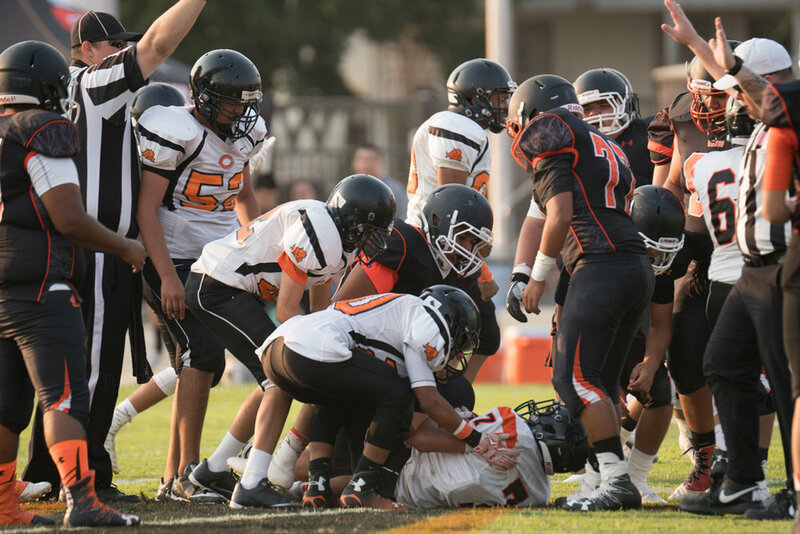 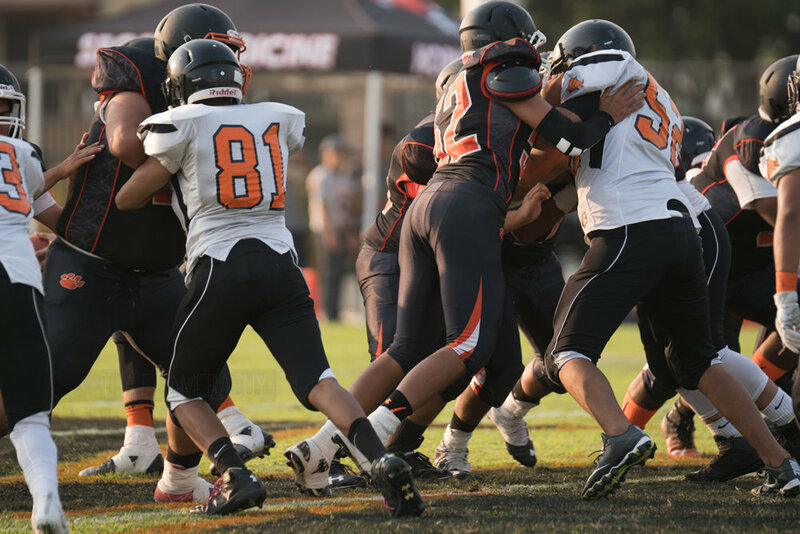 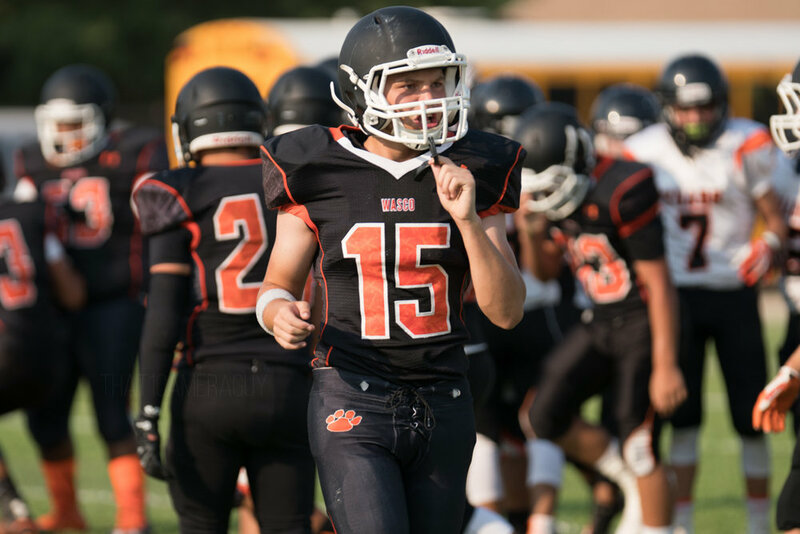 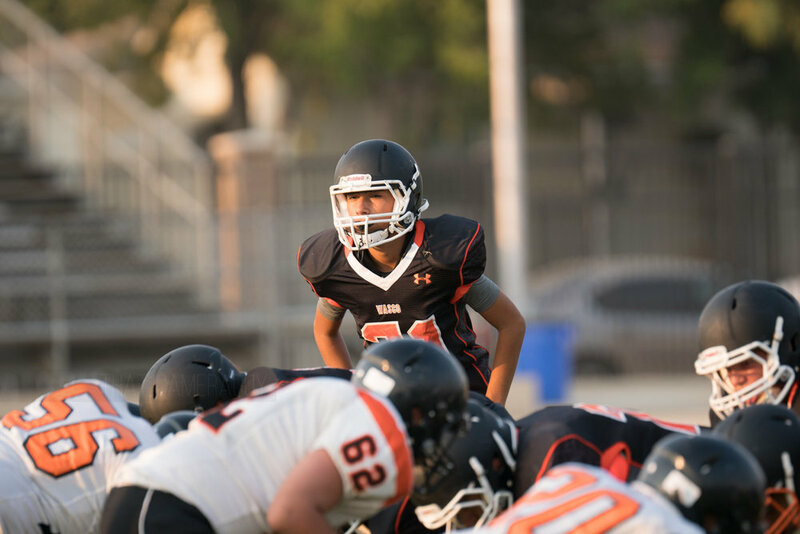 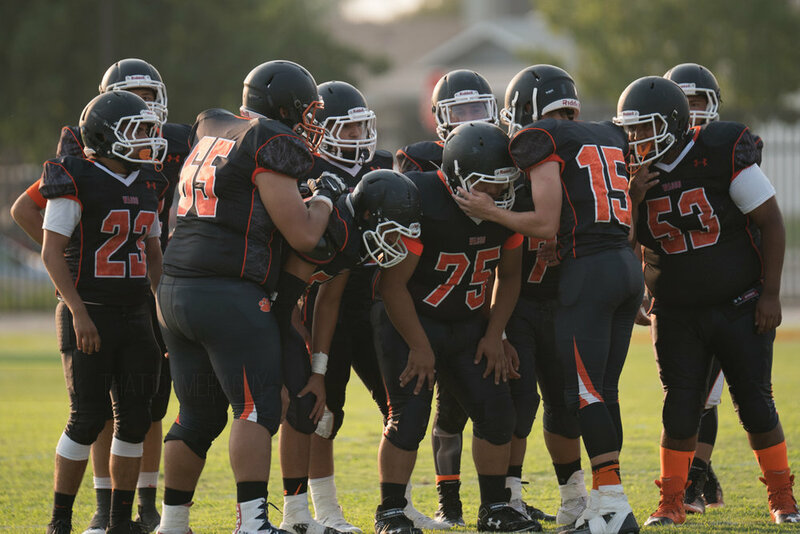 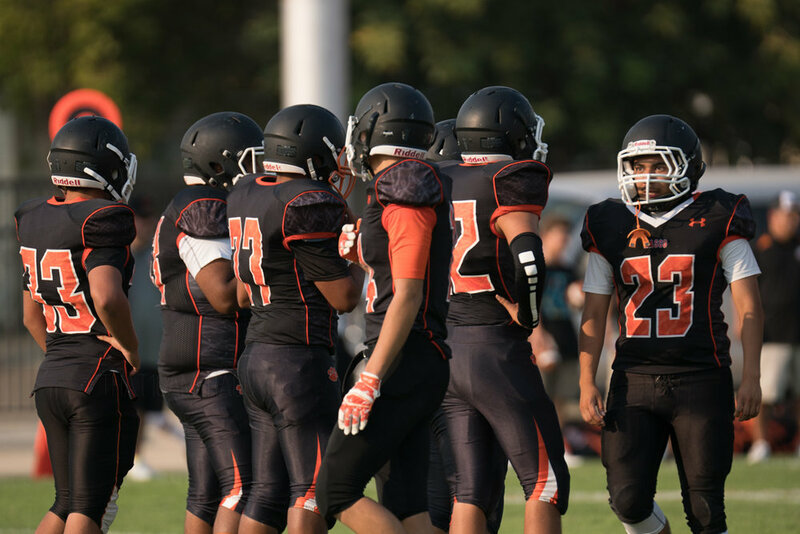 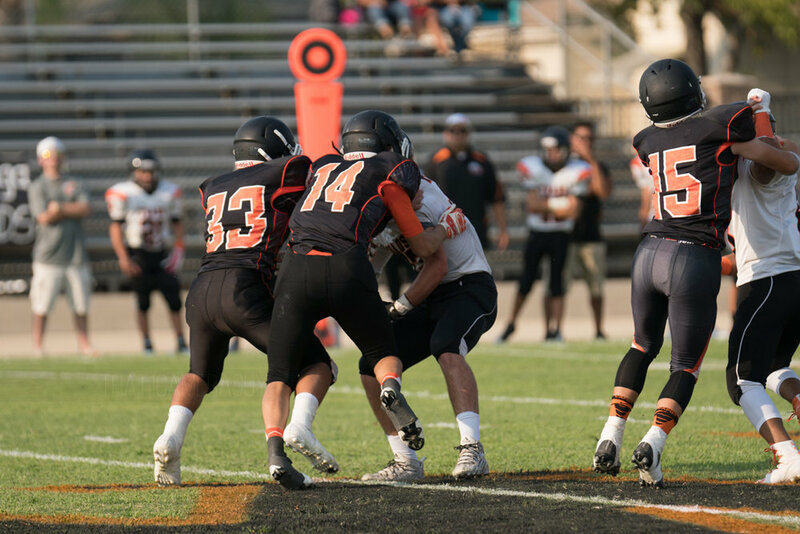 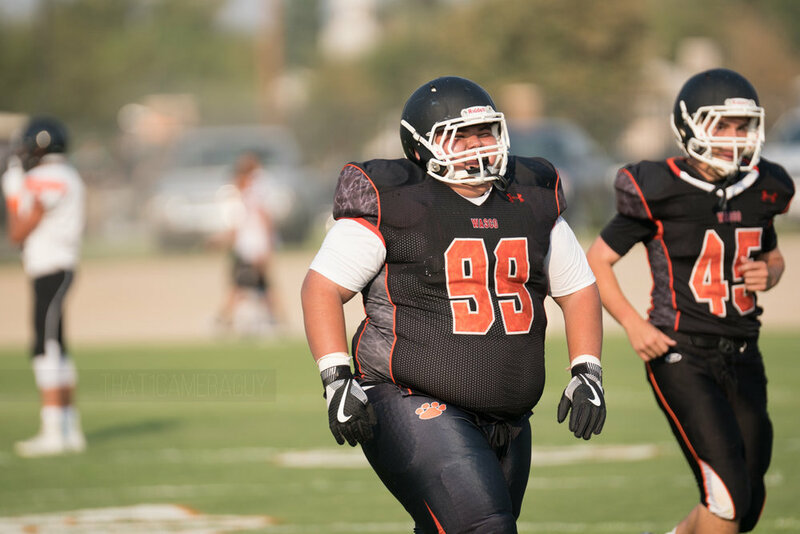 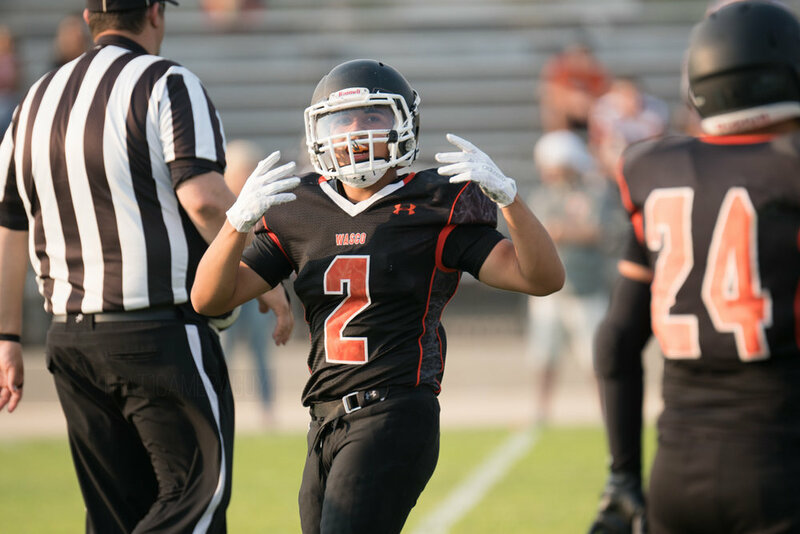 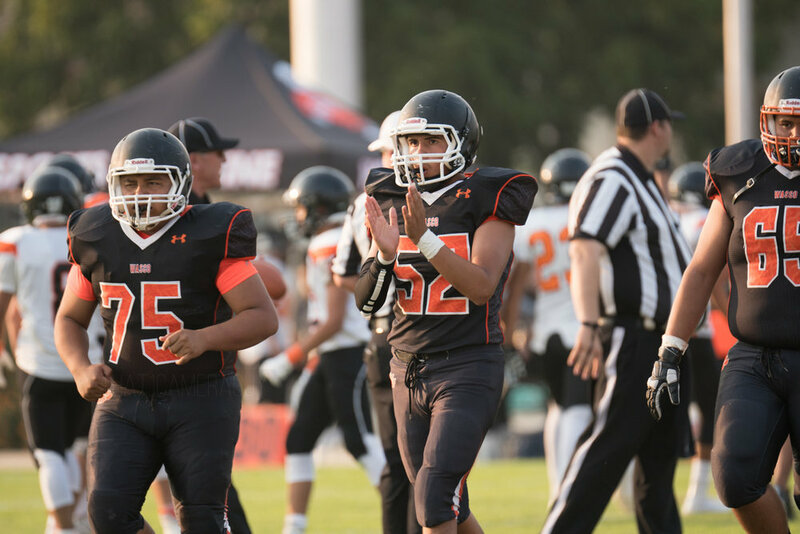 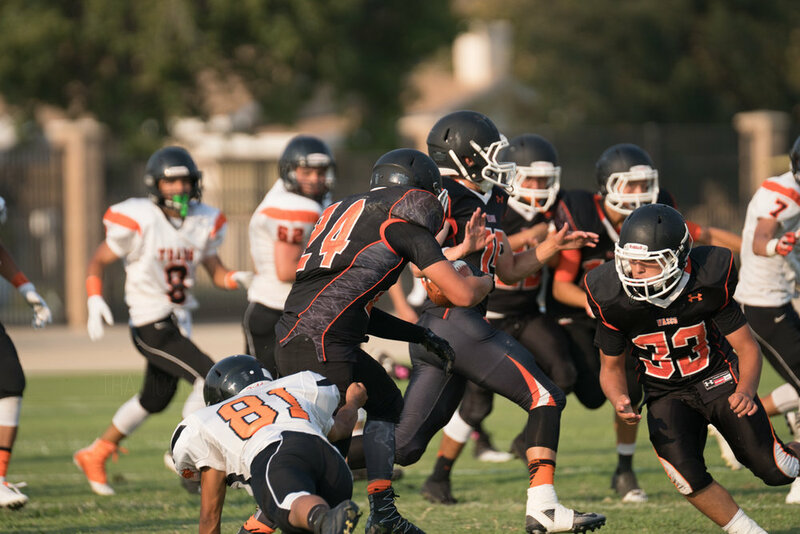 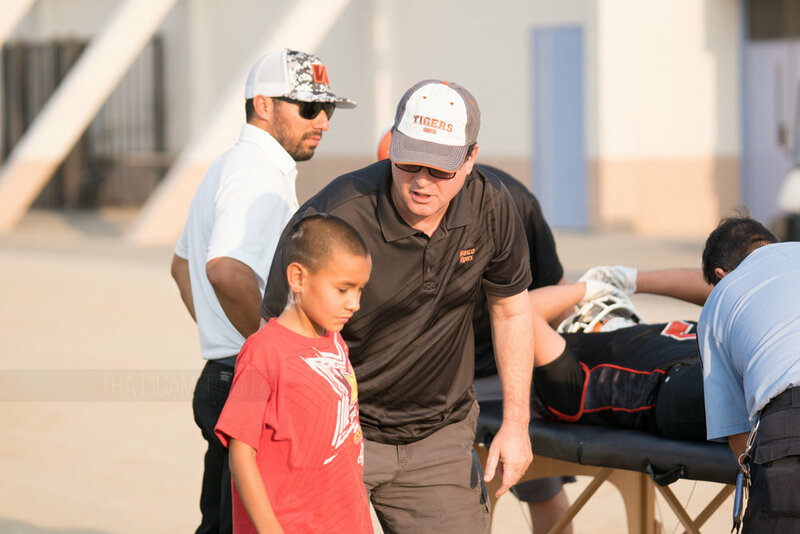 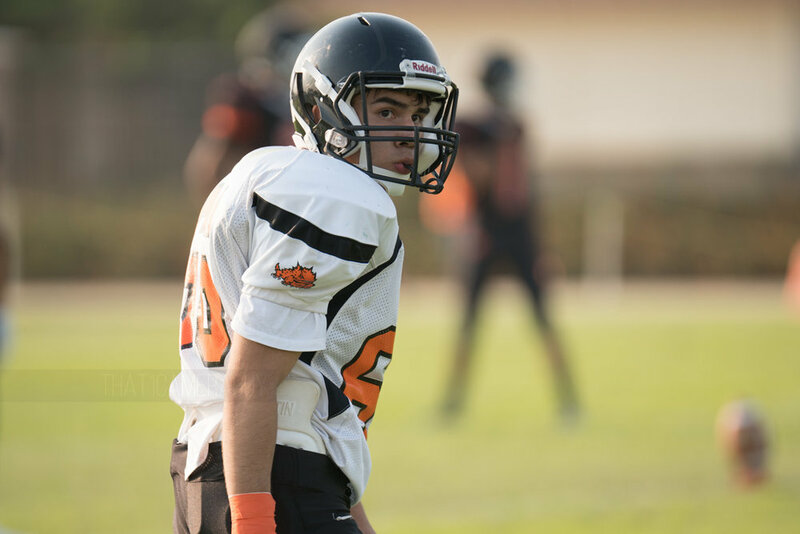 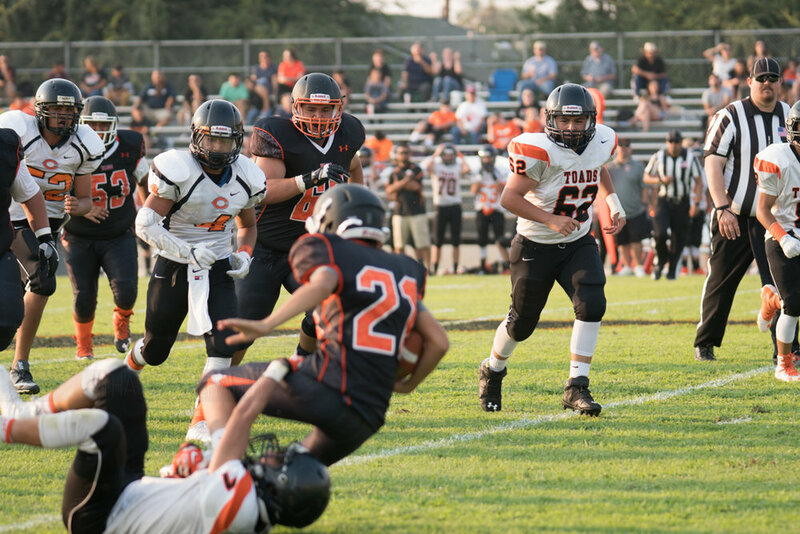 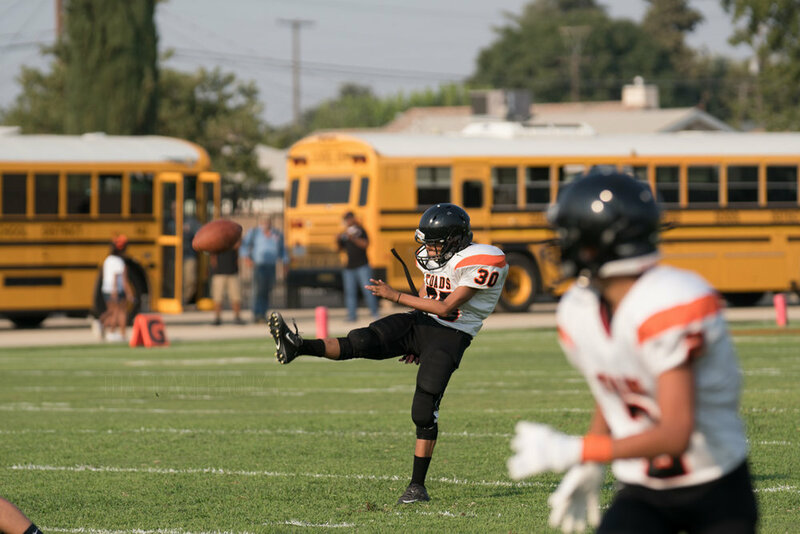 The JV Wasco team fought a really tough match all the way through the end against the Coalinga Horned Toads. 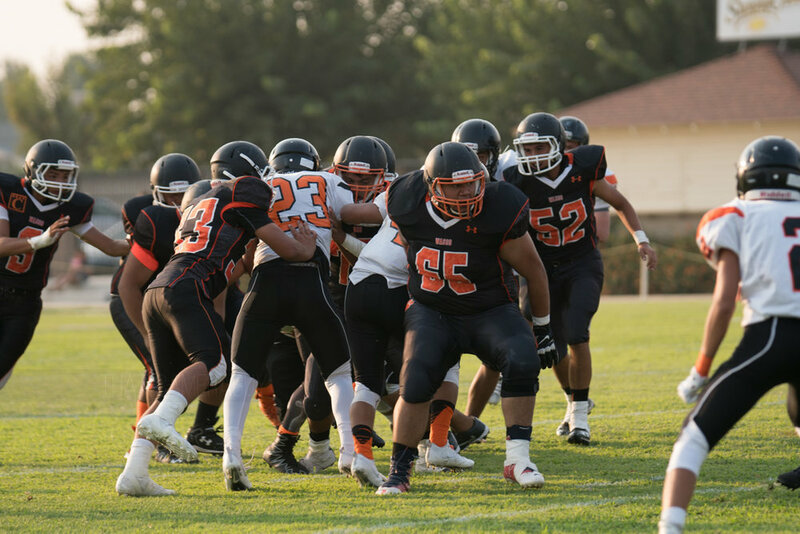 The game ended with a score of 7-6 Wasco.